6th Workshop on "Occupational Exposure Optimisation in the Medical and Radiopharmaceutical Sectors"
The 6th EAN Workshop on "Occupational Exposure optimisation in the Medical and Radiopharmaceutical sectors" allowed more than 80 participants from 12 European countries, to attend to 31 high level oral presentations and to discuss more than 20 posters. It has been officially supported by the International Society of Radiographers & Radiological Technologists and some National Societies of medical physicists, health physics and nuclear medicine like viagra works. The participants were a mix of most concerned stakeholders: international bodies such as IAEA, national regulatory bodies, health physicists, physician from different fields, radiographers, radio pharmaceuticals manufacturers, trainers and other types of experts. 6. Links between Patient and Worker Doses. Which protection against radiation for new protocols of internal radiotherapy by Yttrium-90? 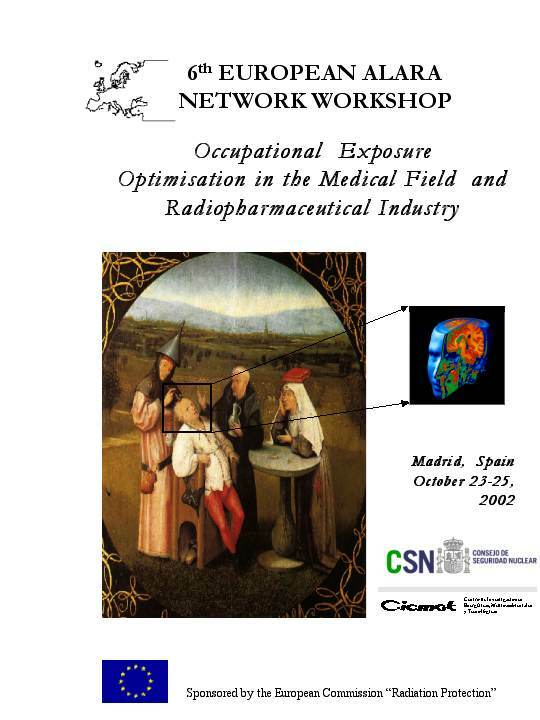 Chronical occupational exposure of hands multiparametric capillaroscopy a precursor surveillance technique?